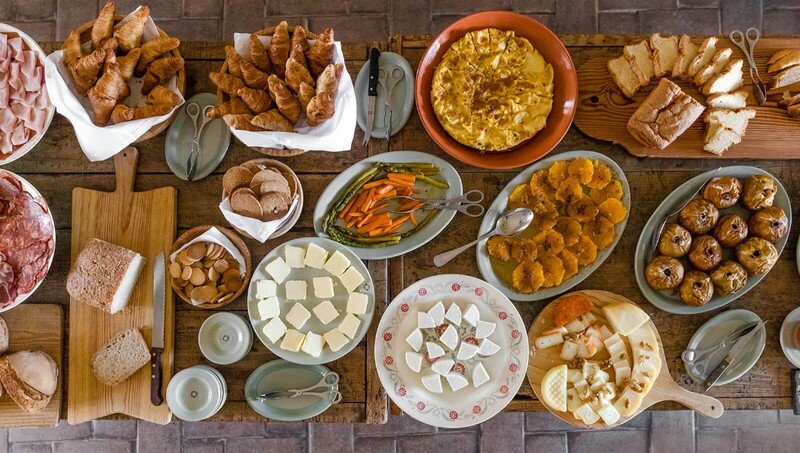 Sun, surf and sumptuous produce – Portugal has always provided a bountiful experience on Europe’s Atlantic frontier. 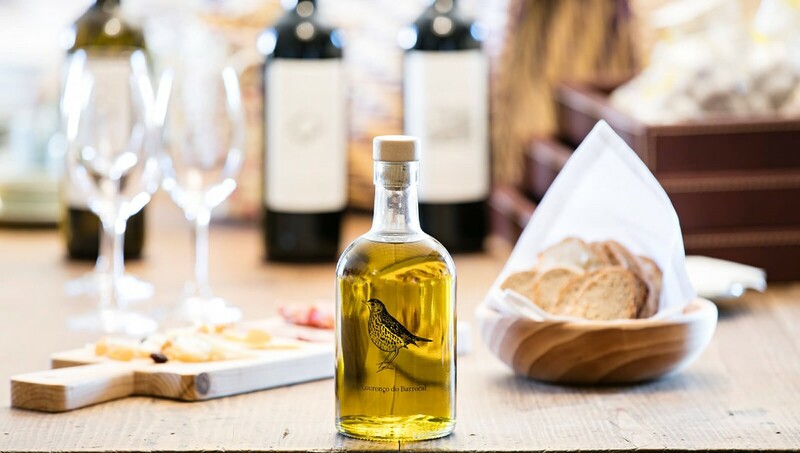 And this winter, foodies are invited to slow down and discover the ancient Alentejo farming region with São Lourenço do Barrocal’s new Land of Plenty experience. 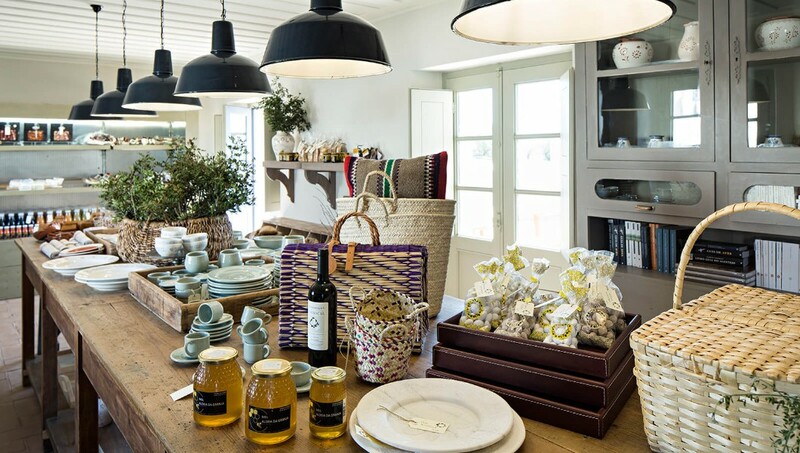 In the heart of the Alentejo region, the vintage estate – spanning 780 hectares – offers a refreshing alternative to the traditional winter break, designed to immerse guests in the rural culture of the region. The new ‘Land of Plenty’ programme gives guests a taste of locally sourced cuisine on arrival, with a farm-to-table meal. Then, from immersive culinary workshops to uncovering local craftsmanship at the local pottery centre, participants can experience old world charms and forage for ingredients to cook alongside the hotel’s executive chef. On the final morning, guests will head out on a hike or horse-ride around the estate, followed by well-earned relaxation at the Susanne Kaufmann spa, with a new menu of winter spa treatments to rehydrate and renew the skin. The Land of Plenty Package starts from $1,950 for 2 people, including three nights’ accommodation in one of the hotel’s guest rooms on a full board basis, a cooking class, winery tour, pottery class, private stargazing session and winter warming spa treatment.